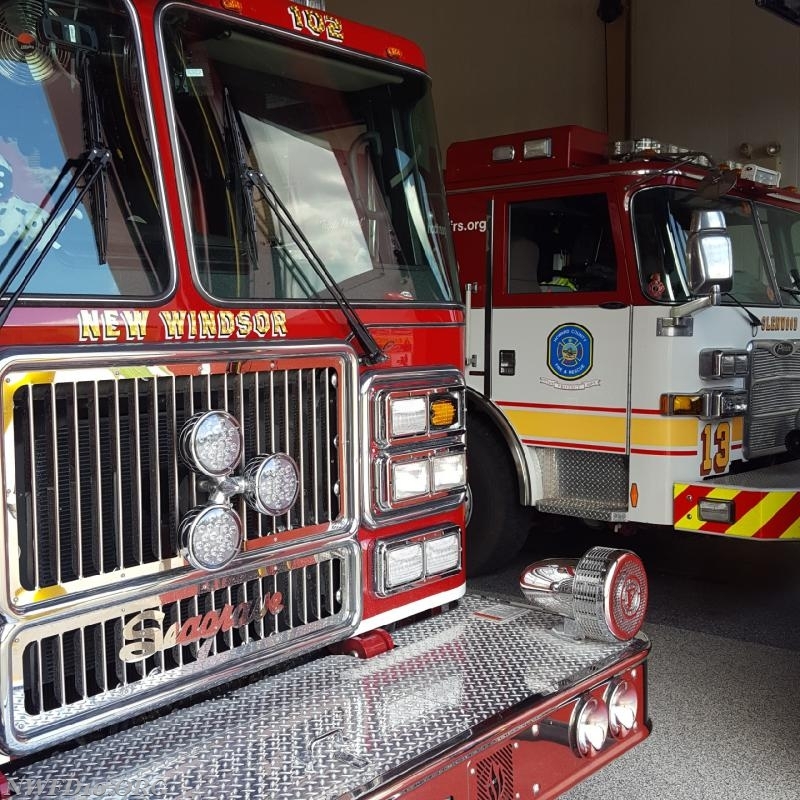 The New Windsor Fire Department assisted the Howard County Division of Fire and Rescue Services on Saturday, July 28th, 2018 by provided a fill-in crew and engine to help staff Howard County Station 13 for 24 hours, so members of the Howard County Division of Fire and Rescue Service could attend the Line of Duty Death Funeral for Lt. Nathan Flynn. 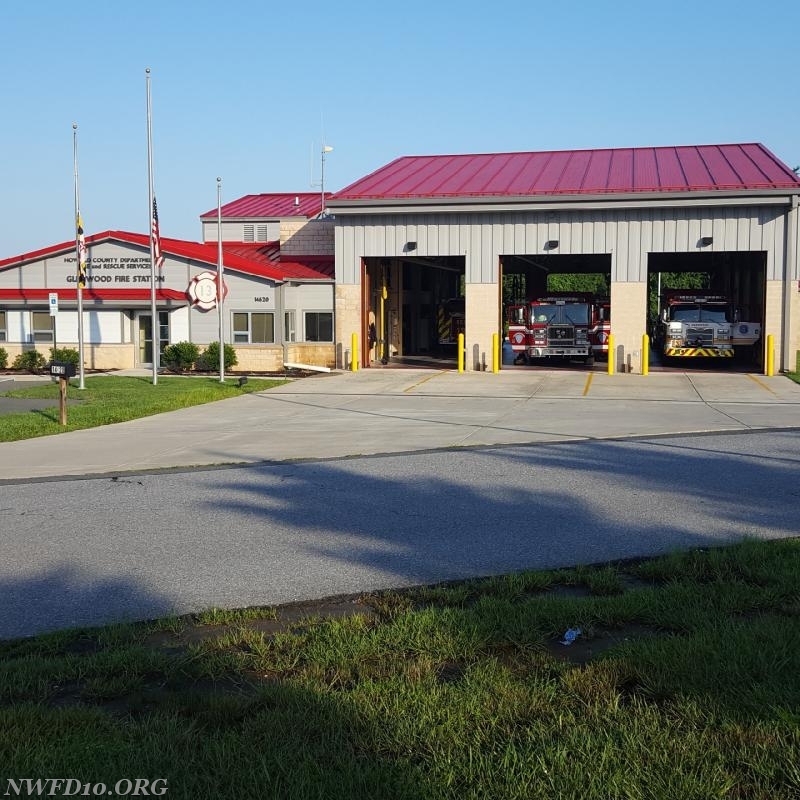 The crew for the day responded to a total of 3 incidents while filling in Glenwood. 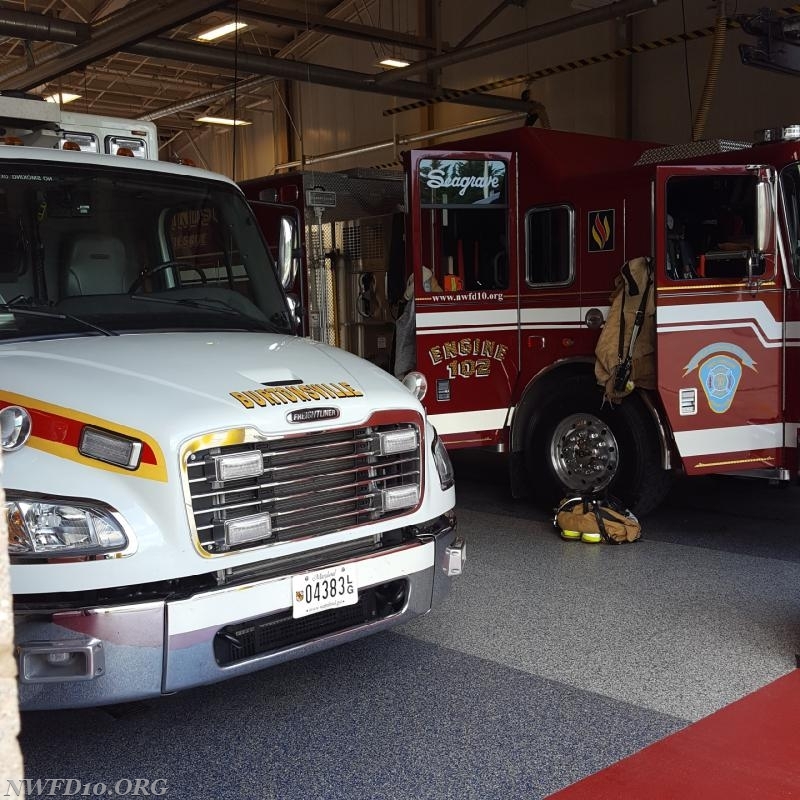 The Department would ask that you keep Lt. Flynn's family, and members of the Howard County Division of Fire and Rescue Services in your thoughts and prayers during this difficult time. Please consider supporting the Memorial Fund, set up through Go Fund Me, for Lt. Flynn family, .